Oh Yeah!. True enough about many Liberals.. HD Wallpaper and background images in the U.S. Republican Party club tagged: facts democrats funny stupid politics. True enough about many Liberals. Funny picture, bad slogan. 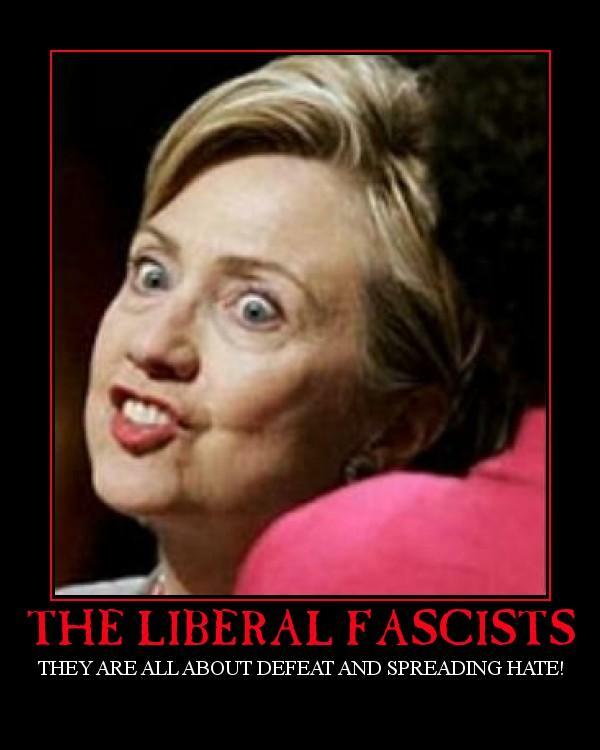 A bit hypocritical, actually, claiming liberals spread hate in such a hateful manner, wouldn't you say? i can respect a decent argument about why you aren't democrat, or republican, but this kind of stuff is exactly what "anti america" groups do to turn people against the us. i'm sorry, but this is hopelessly hypocritical. the last thing america needs right now is to spread more discord and hate within ourselves. ^MissKnowIt xDDDDDDD That was awesome.